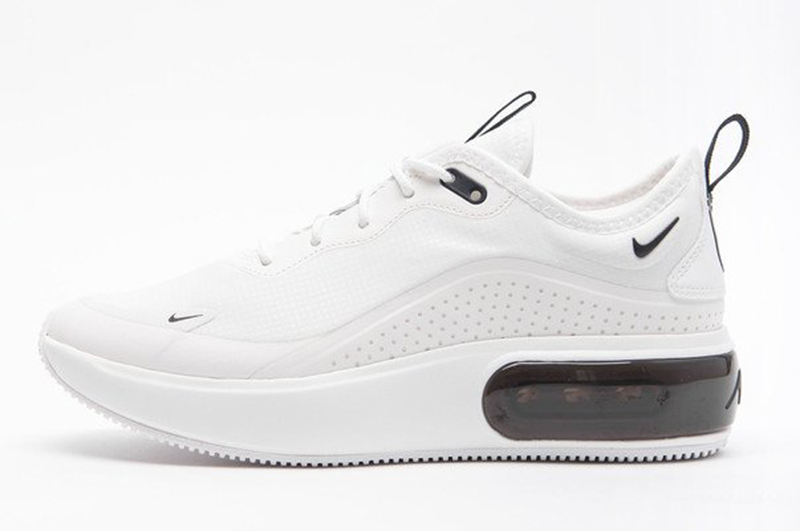 Last November, Nike Sportswear unveiled the latest member of the Air Max Family – the Air Max Dia. 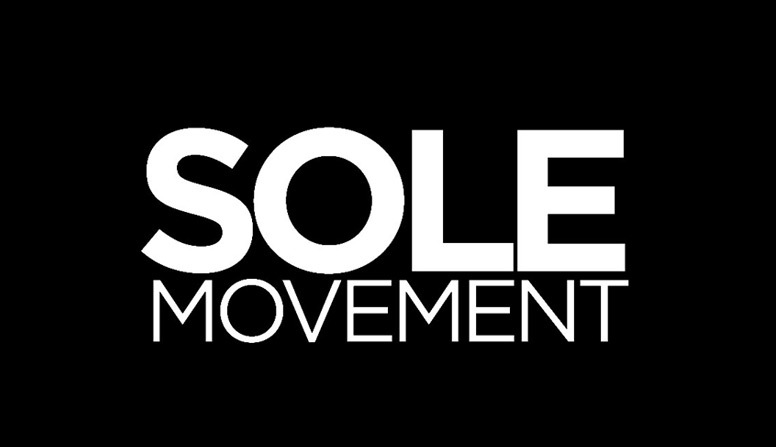 A four-female footwear collective made up of a designer, engineer, developer and product manager created the latest silhouette for women. What upsets us guys is that the shoe is on point and should’ve been made as a unisex silhouette. 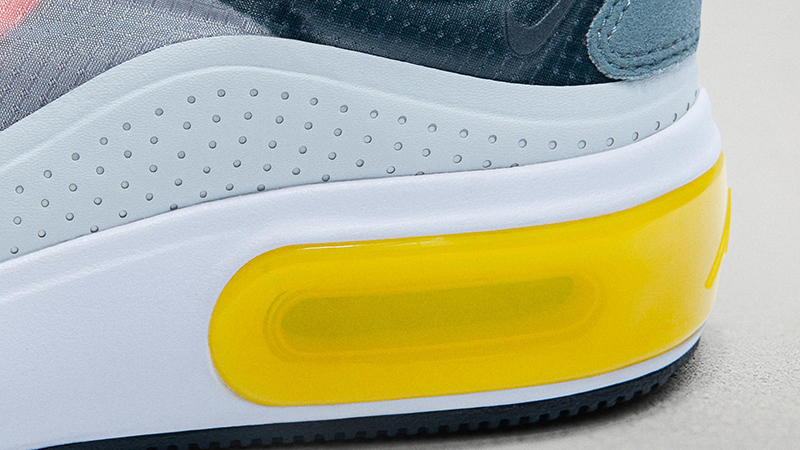 The design team worked hard to achieve a tapered toe box. What turned out was such a clean silhouette, now liked and revered by all. 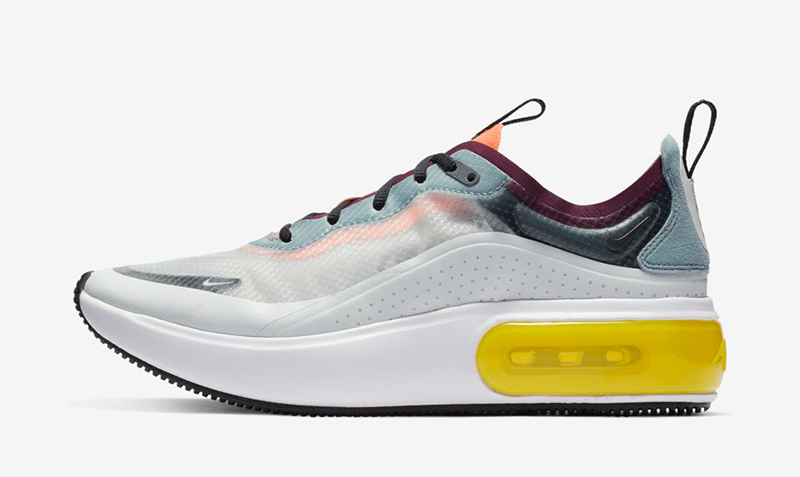 Just like the Air VaporMax 2019, the Air Max Dia features a deconstructed Nexkin upper for that new age look to go with the lower collar. The four dots on the heel represent the four disciplines that brought the shoe to life — a reminder of the power of collaboration. 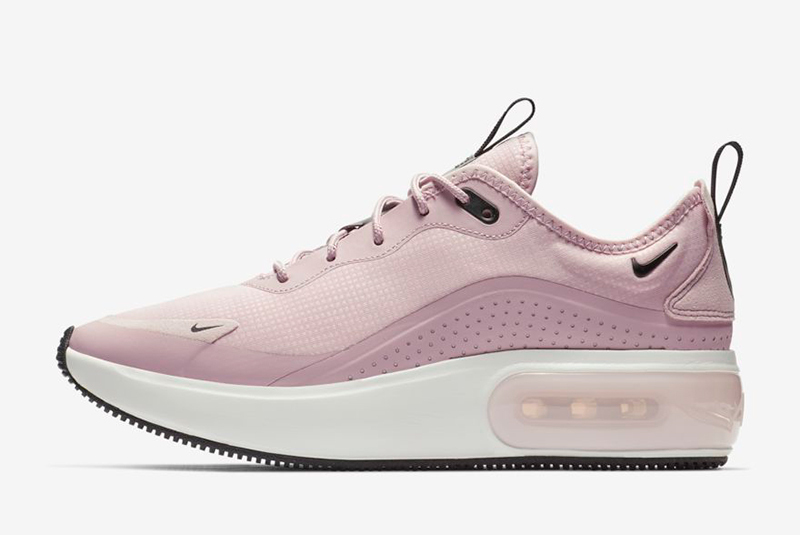 Aside from the lower cut and translucent upper, what you’ll notice with the Air Max Dia is the thick Air-infused midsoles. 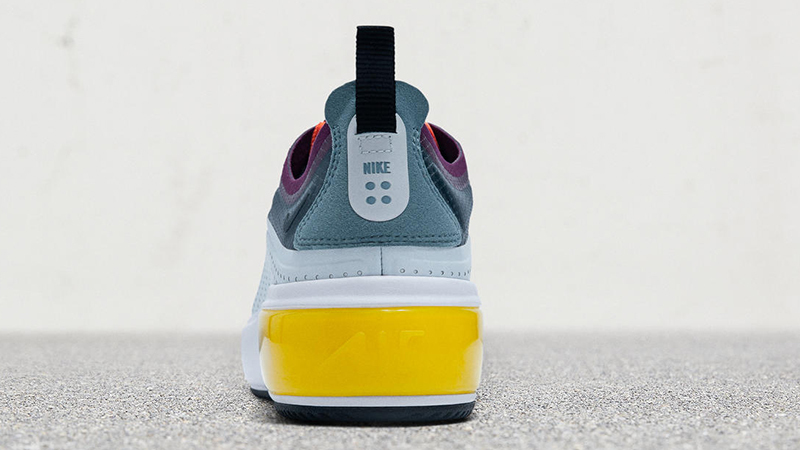 We’ve seen colored Air bags before but the highlighted heel definitely gives the shoe that much-needed detail. 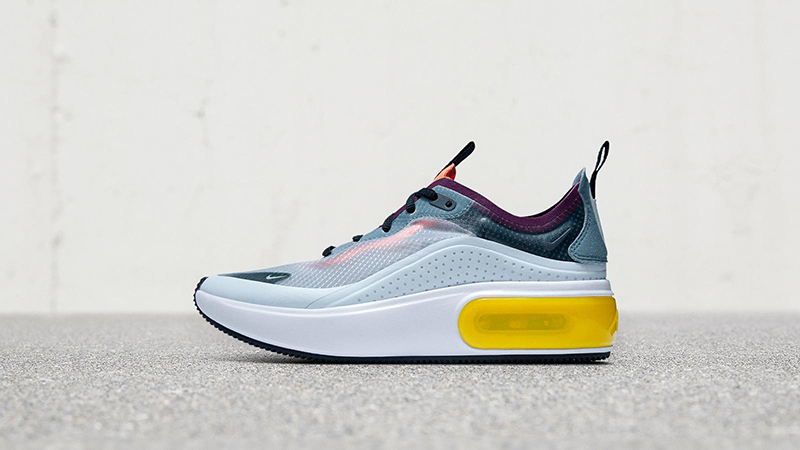 The lead colorway above) for the Air Max Dia is still available at Commonwealth but a wider release just dropped across Nike stockists last Friday. 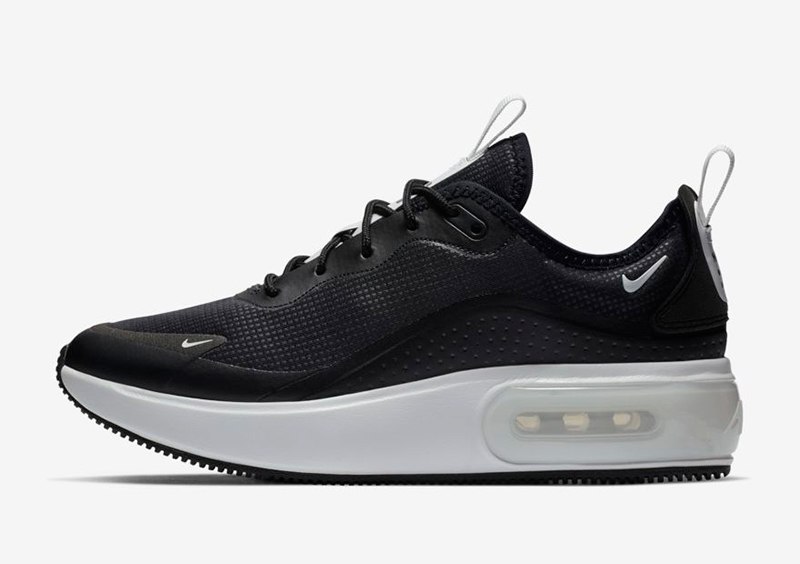 The Nike Air Max Dia retails for Php 5,795. Check out the colorways below and where you can pick them up.